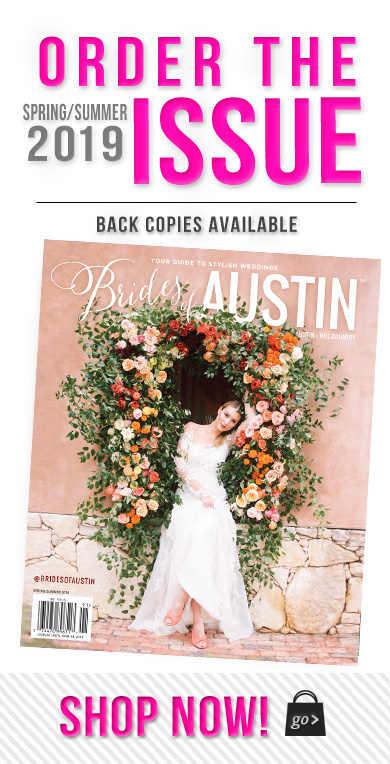 There are few things we love more than a good wedding video, so when we saw this highlight teaser from Texas videographer Honey Gem Creative of Brianna and Justin’s recent nuptials, we knew we couldn’t keep it to ourselves! 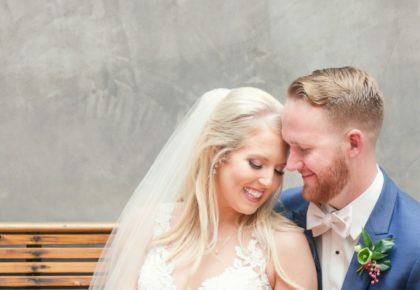 Owner Brooke Johnson never fails to capture the true magic behind a couple’s special day, and this video is certainly no exception. 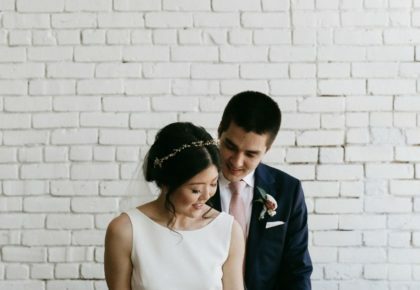 From catching the couple’s happy tear moments pre-ceremony to the reception dance floor party, we can’t get over the true feeling of love between the couple evident in this sweet little film! 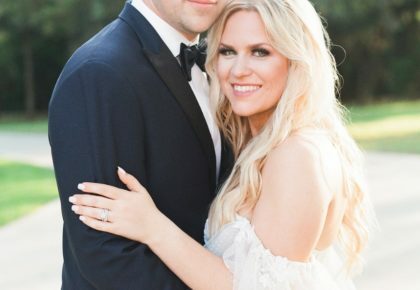 Cheers to these newlyweds and the memories they get to cherish forever!